Half an acre lot in Annandale! Sold as-is. Prime location with easy access to Little River Tpk, I-495, Downtown Annandale, shops, restaurants & more! Below, you’ll find daily updated Annandale real estate listings. 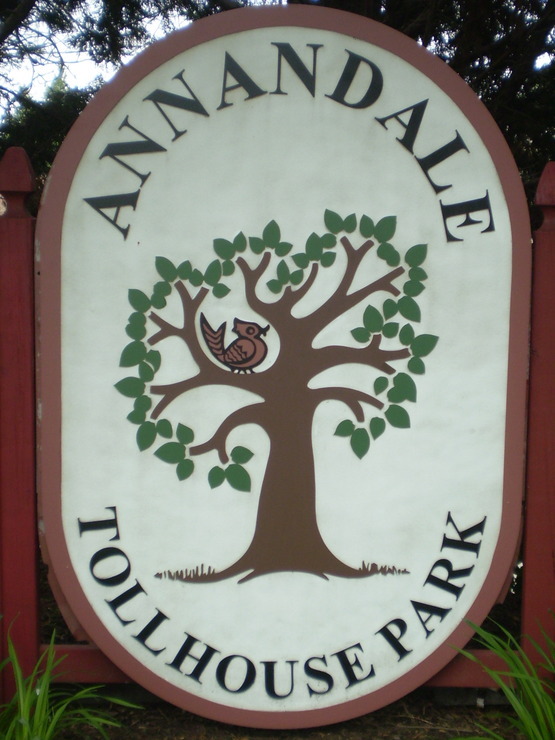 The history of Annandale can be traced back to the pre-Revolutionary period. Today, it is a large, suburban community with a thriving economy, a reputation for academic excellence, and numerous opportunities for fun, both indoors and out. Annandale real estate is located in an area with numerous local job opportunities. ExxonMobile Aviation, DynCorp. ENSCO Inc., and Computer Sciences Corporation are headquartered here. As a result, Annandale homeowners find themselves in the middle of a flourishing economy. Annandale residents have a variety of dining and shopping options to choose from. Located downtown, Hangang Korean Cusine, Lighthouse Tofu Korean Restaurant, and Honey Pig are just a few of the excellent restaurants to choose from. Silverado, Chicken Pollo, Jukebox Diner, and Shilla Bakery also offer a large selection of dining options. Shopping opportunities abound in Annandale. There are numerous national chains, such as Kmart, Giant Grocery Store, and Petco. There are also plenty of locally opened shops, including an abundance in Koreatown, which provide residents with the opportunity to shop from family owned businesses. Annandale real estate is in an area known for great public and private schools. The community is proud to be home to Thomas Jefferson High School for Science and Technology. It was ranked the #1 public high school by US News and World Report in 2008, 2009, and 2010. Both public and private schools in the area strive to provide the children of Annandale with great educations. Annandale homeowners have plenty of opportunities for outdoor fun. There are numerous parks, including Mill Creek Park and Hidden Oaks Nature Center, that have nature trails perfect for jogging, biking, and walking, as well as playgrounds, lakes for fishing, and basketball and tennis courts. There is also a skatepark for skateboarders. A short thirty minute drive into Washington DC offers the opportunity to visit museums, historical landmarks, and a vast array of additional exciting activities. If you’re in the market for Annandale real estate, call me at 703-462-0700 or email me at DarrenRobertsonHomes@gmail.com so I can go to work for you. I’m a skilled negotiator who will work hard to make sure you get the best deal possible on your Annandale home purchase. 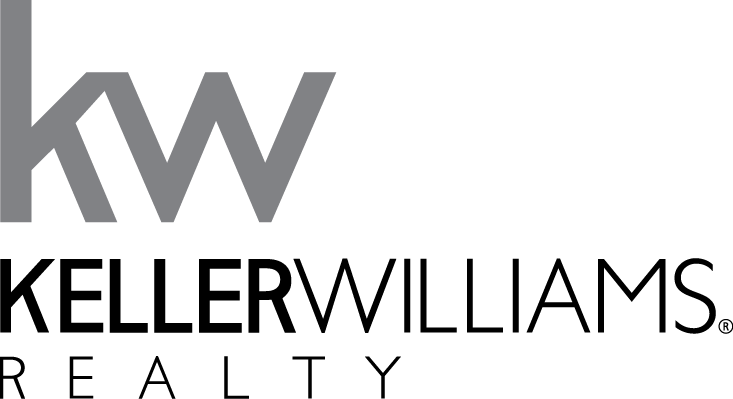 If you own a home in Annandale and are considering selling, contact me for a no-obligation home valuation. This will give you a good idea of how much your home is worth in today’s market.